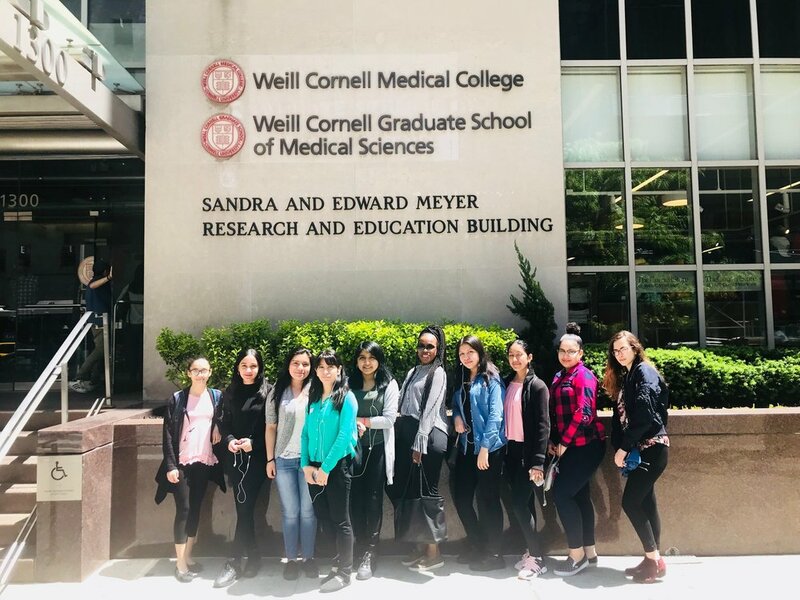 This past week, CHAH's rising sophomores interested in becoming registered nurses participated in the "Spend a Day with a Nurse Program" at Weill Cornell Medical Center. They filled out applications, obtained letters of recommendations and wrote an extensive essays to get into the program. 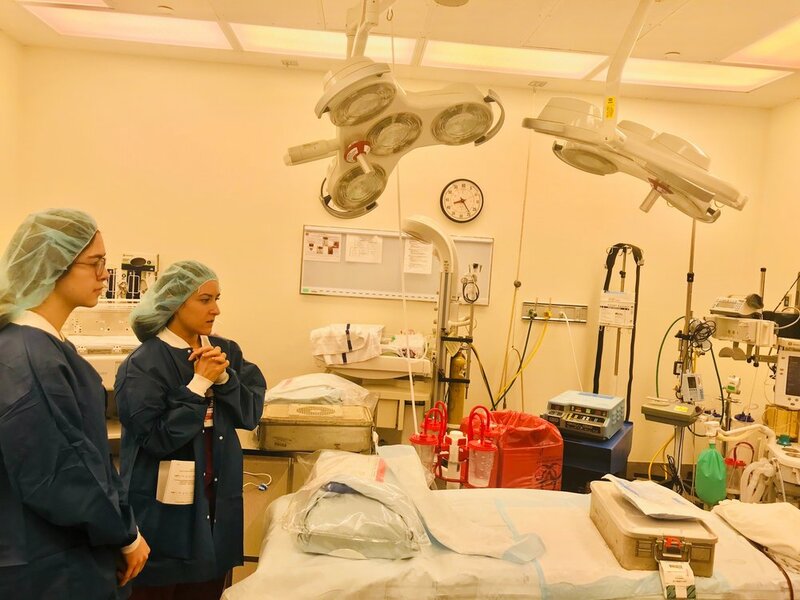 Students shadowed nurses in a specific specialties. 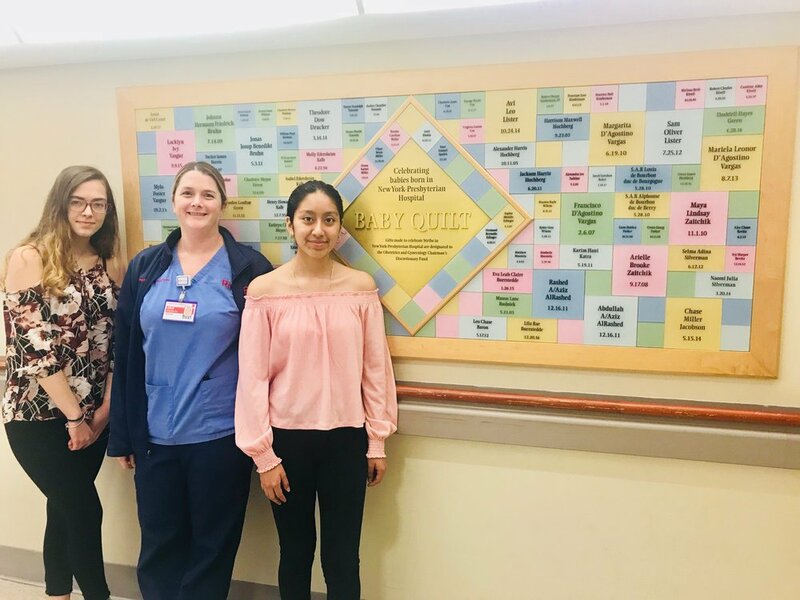 Some of our students were paired with oncology nurses, others with cardiac nurses, and some with labor and delivery nurses. 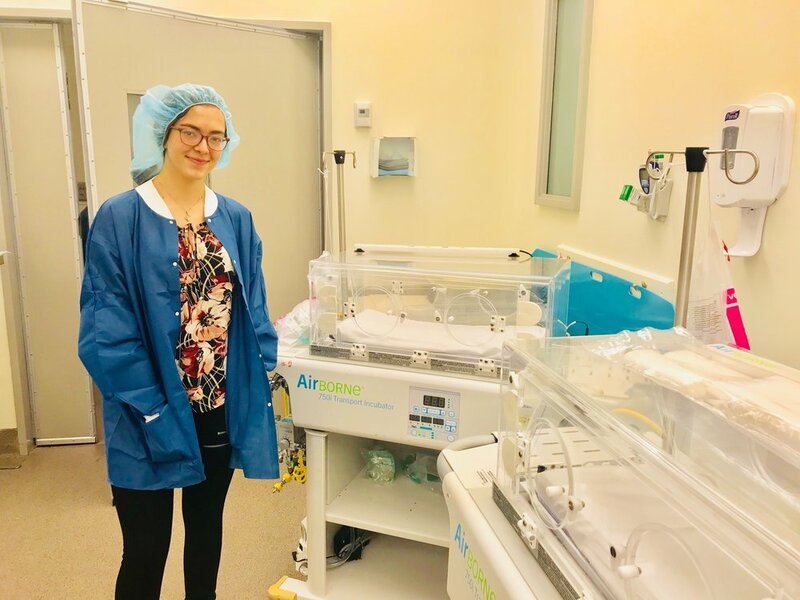 Merima and Levana were paired with the labor and delivery unit, where they learned about the child delivery and obstetrical procedures. The delivery unit is unpredictable and a lot of waiting occurs since babies do not have an expected arrival time. All students were inspired by the trip. Emily noted that "nurses are kind and lovable." Thank you, Weill Cornell Medical Center, for inspiring the next generation of nurses!